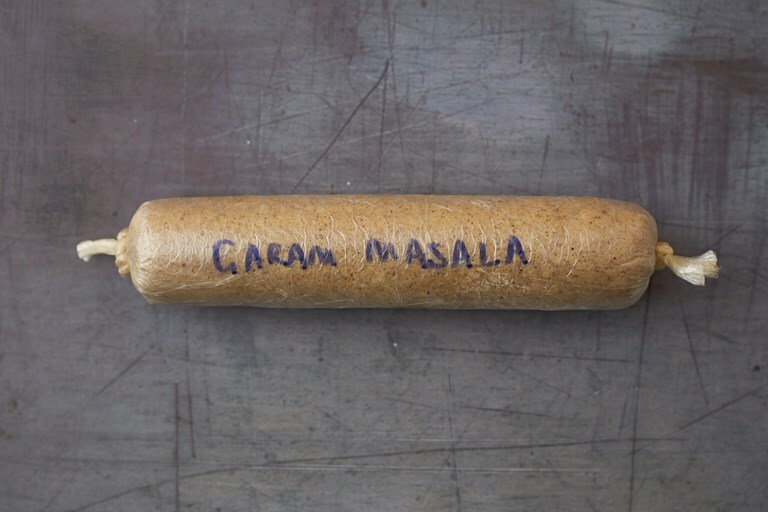 This aromatic garam masala compound butter (or flavoured butter) recipe offers a quick and easy way to spice up any dish. Use to baste meat and fish as it cooks or melt over roasted cauliflower and sautéed green beans to create a tasty side dish. Toasting the spices and grinding them yourself delivers a much more vibrant flavour than a shop-bought spice mix.